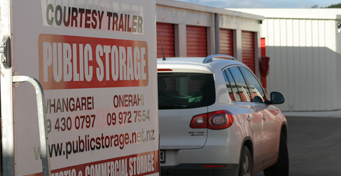 We provide cost effective storage facilities to all customers in the Whangarei region. To receive your free, no obligations quote, please fill out our online form and one of our friendly staff will call you as soon as they are available. Use our Space Estimate to calculator the storage size you require. 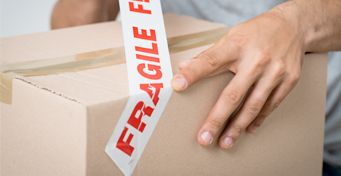 We can help make your move much easier, using our quality packaging products available for purchase in store. When you store with us we can make your move easier using our trailers.